Cornelia Kausch has been appointed COO. She has worked in the hospitality industry for over 30 years and holds a degree in hospitality from EHL Lausanne. 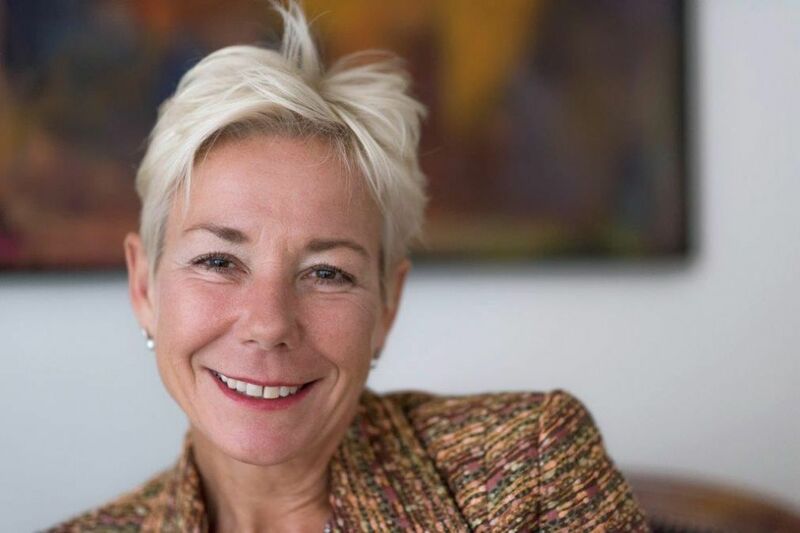 She is the managing director and owner of CK Hospitality Advisors and has previously worked in managerial and consulting roles for Dorint Hotels, the Corinthia Hotel in Budapest and Pandox. The International Campus Group is currently planning, developing or operating around 12,000 apartments in Central and Eastern Europe.